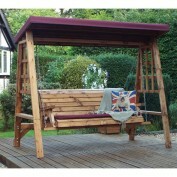 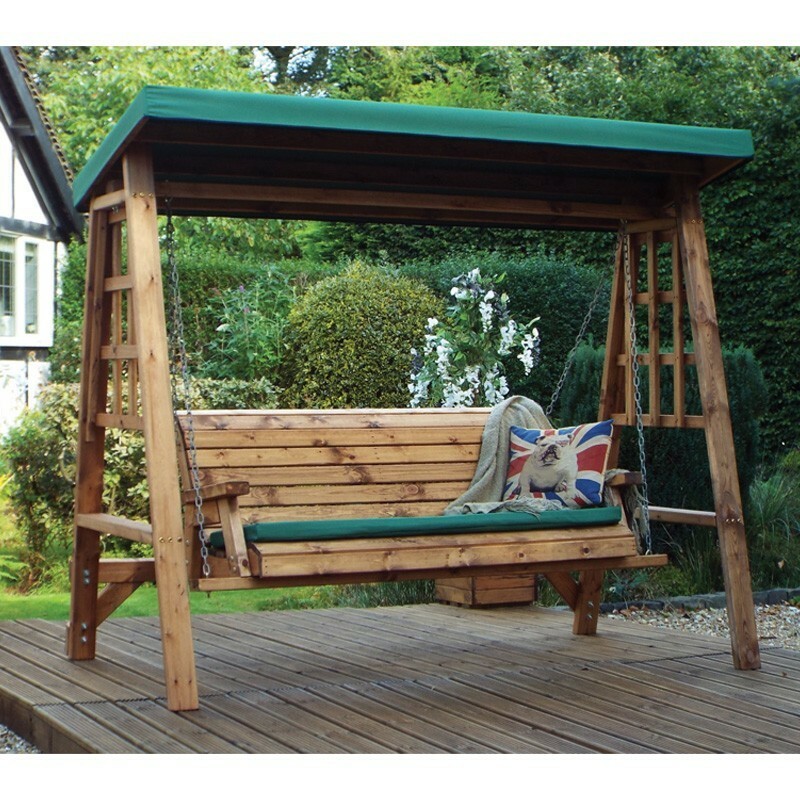 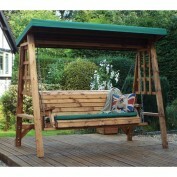 Enjoy spring and summer while relaxing under the waterproof canopy of the handsome Dorset swing seat. 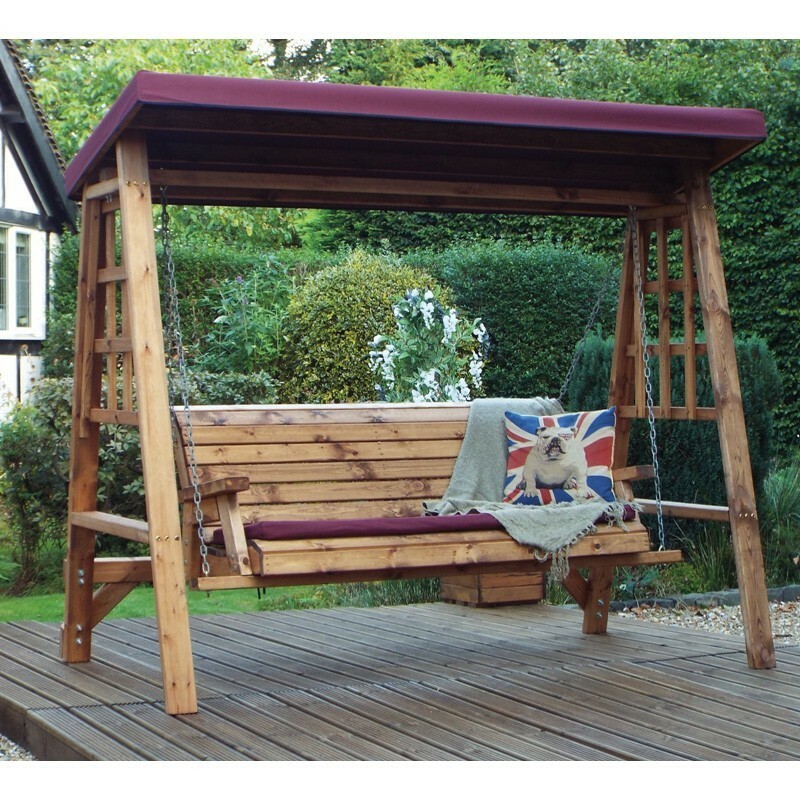 Crafted from the finest grade of Scandinavian redwood in a weather-resistant finish, this sturdy and beautifully made swing seat will take pride of place in any garden and offers the perfect place to enjoy drinks with friends and family. The Dorset is delivered and assembled on site and positioned to your requirements.